I just love this piece, so retro and so 1960's.... LOVE IT!! 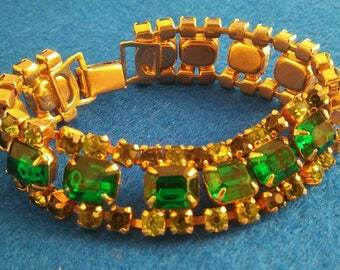 Makes such a fun retro addition for any outfit.... really great statement piece! 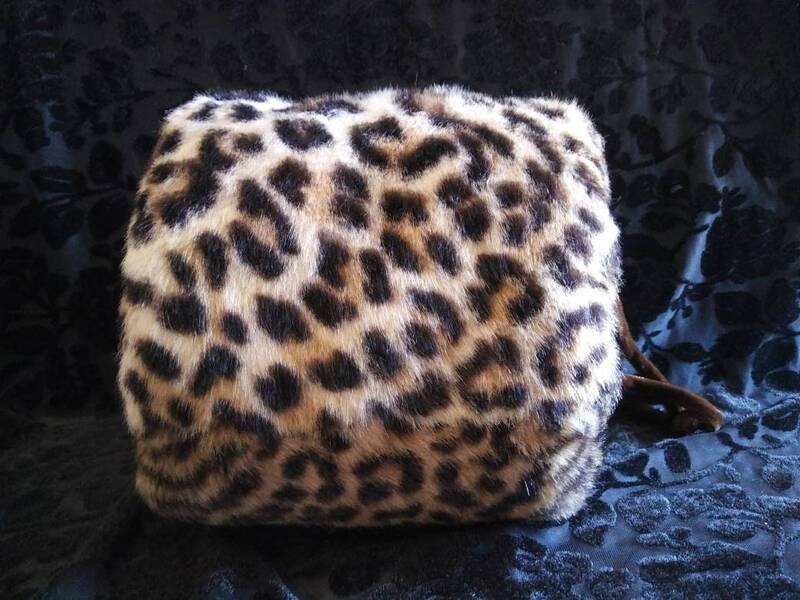 Vintage 40s 50s leopard faux fur muff vlv! Super cool, in gorgeous, fab condition! !